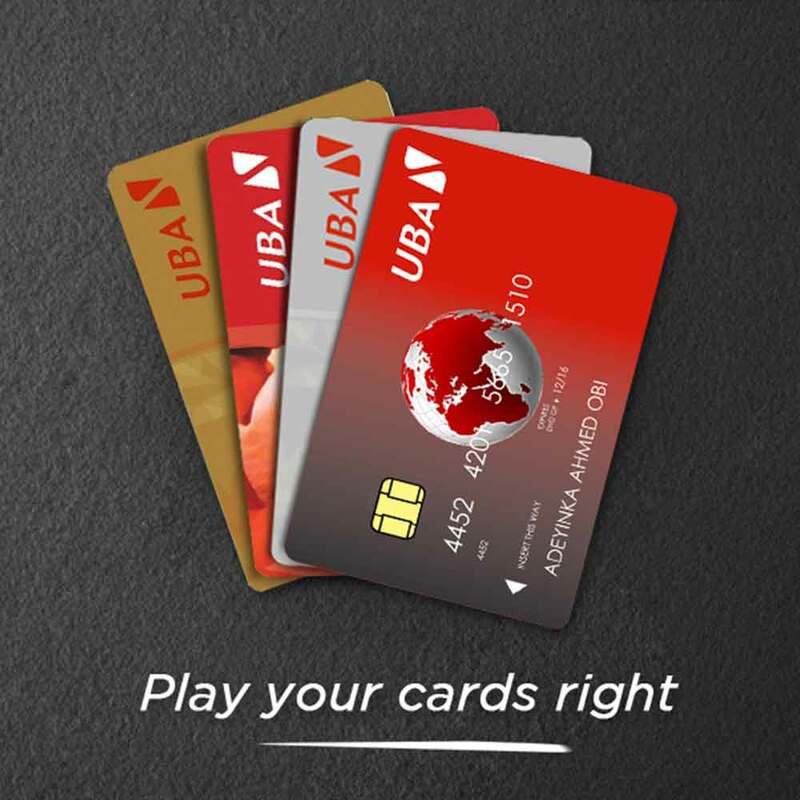 The UBA Debit MasterCard is a debit card issued on your Naira account in Nigeria. 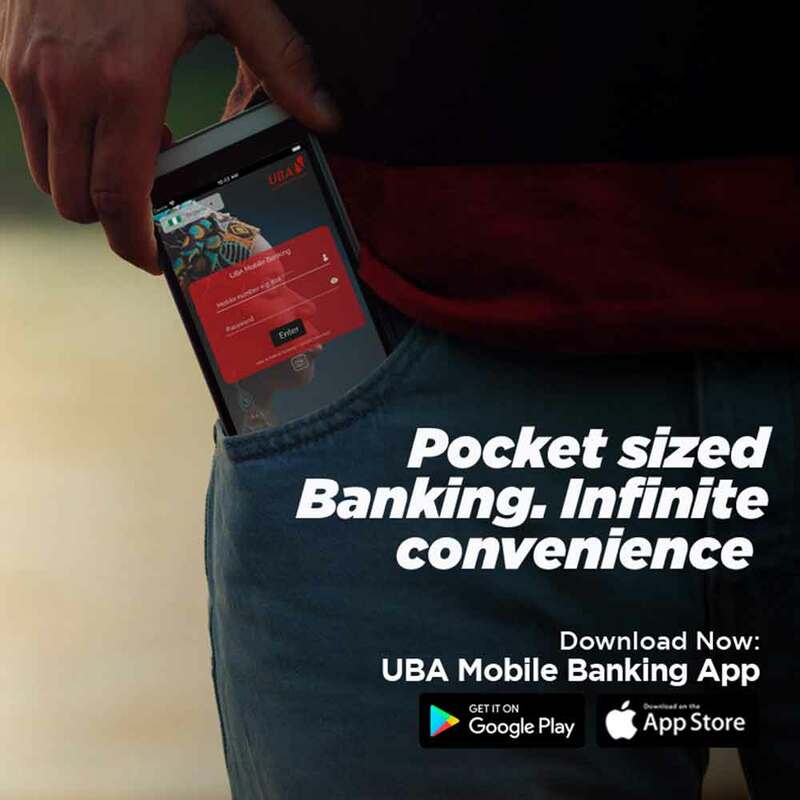 Therefore, you can use your card anywhere in the world. You can travel anywhere you want, stay wherever your heart desires and shop online as much as you could. 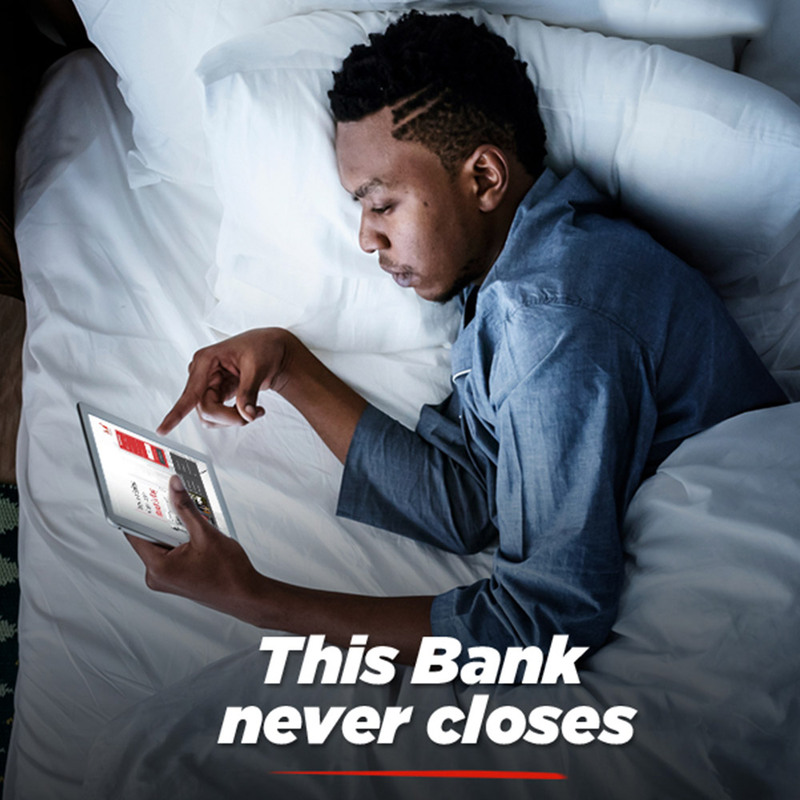 This is what we mean by Roam your Money. 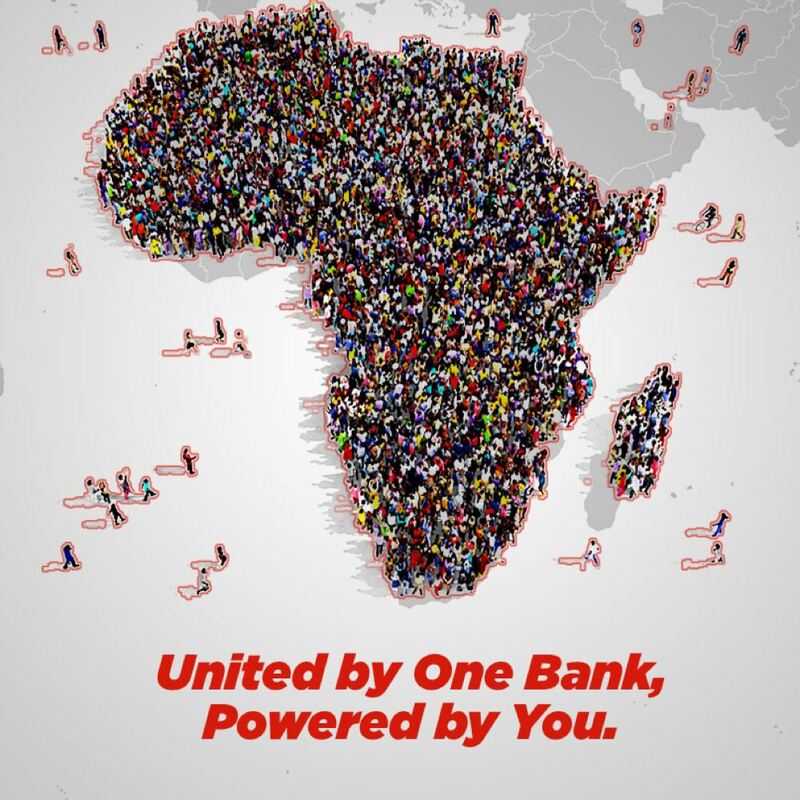 Easy to use, secure card designer – there are just 4 simple steps to a personally designed debit card Continue to use your old card until your new UBA All About U personalized debit card arrives The UBA All About U personalized debit card is just as secure as any of our EMV payment cards and are secured with the best of card technologies. 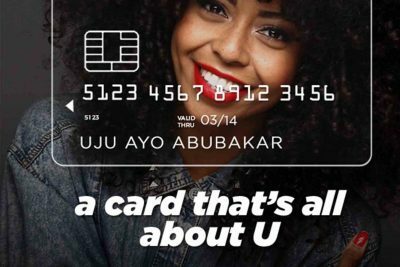 Use your UBA All About U personalized debit card in exactly the same ways as before – in shops, cafes or restaurants, online, at ATMs and while you’re abroad. Download and print out the forms you need. Our download centre contains items and forms that you may require for our products and services. These items/forms are to be utilized, along with the relevant documents for processing.